The continual rise of English as a global lingua franca has meant that English literature, both as a discipline and as a tool in ESL and EFL classrooms, is being used in varied ways outside the inner circle of English. 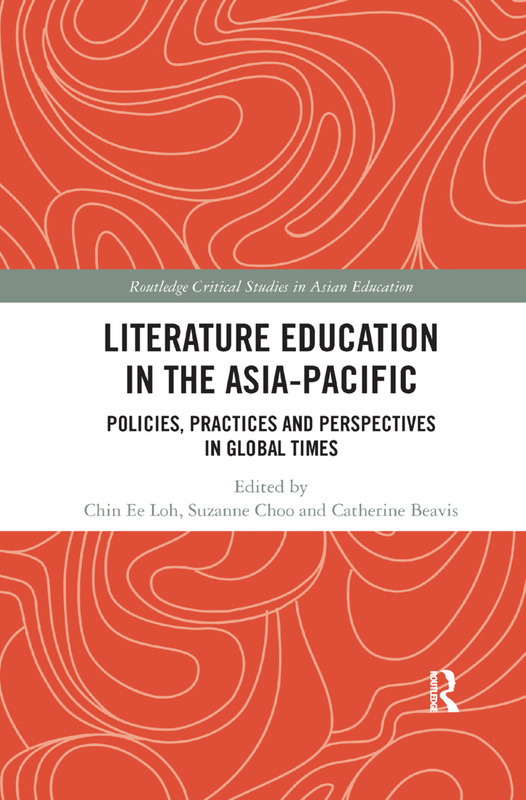 This edited collection provides an overview of English literature education in the Asia-Pacific in global times, bringing to international attention a rich understanding of the trends, issues and challenges specific to nations within the Asia-Pacific region. Comprising contributions from Australia, China, Hong Kong, India, Indonesia, Malaysia, Philippines, Singapore and Vietnam, the collection addresses the diversity of learners in different national, cultural and teaching contexts. In doing so, it provides insights into historical and current trends in literature education, foregrounds specific issues and challenges in policymaking and implementation, presents practical matters concerning text selection, use of literature in the language classroom, innovative practices in literature education, and raises pressing and important questions about the nature, purpose and importance of literature education in global times.